Web design and photography agency in Milton Keynes. Welcome to our design and photography agency in Milton Keynes. Our photography studio in Milton Keynes is perfect for family photos. We also offer professional product photography and video production. We offer website design for desktop and mobile platforms plus digital media design for banners, email newsletters and Facebook pages. From flyers to newspaper adverts and brochures to company stationery, we are fully experienced in creating eye catching print ready artwork. NT-Design is run by Neil & Maxine. 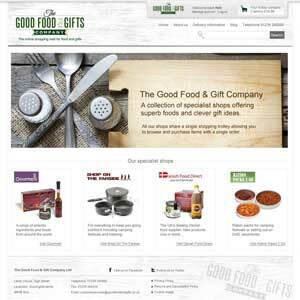 Between us we have over 20 years experience in both digital and print design industries. 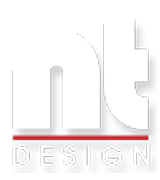 Our services at NT-Design include designing and building websites for desktop computers, mobile phones and tablet devices. As well as web design we offer a host of other digital design services covering logo design, brand guidelines and Facebook page designs. In addition to this we offer print based design work including business cards, stationery and adverts. Our passion for photography allows us to offer portrait and family photography along with Product photography and videos from our studio in Milton Keynes. Being a little agency in Milton Keynes means our prices are very reasonable and our service, so we are told, is exceptional.